Last week I got my first doe of the hunting season (it’s currently archery season). The doe was healthy looking & average-sized for the area I hunt. 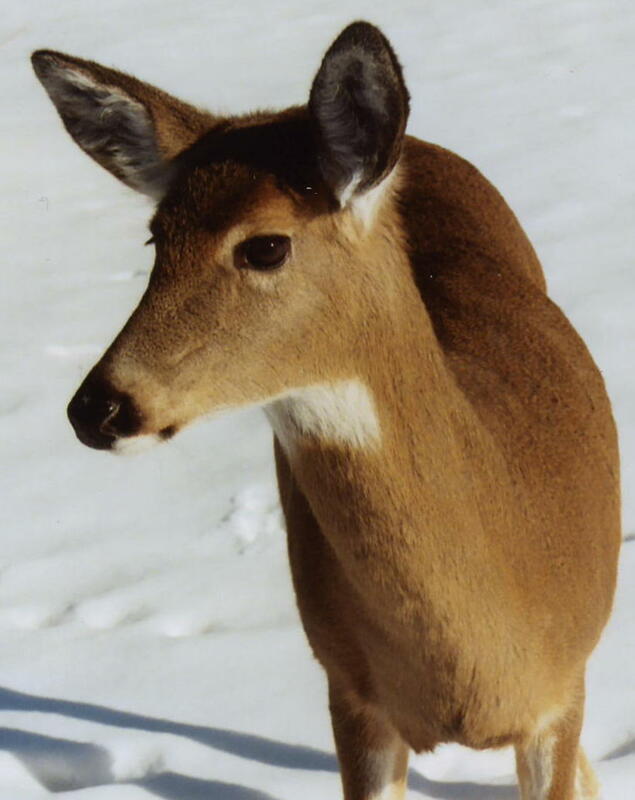 Each year I take notice of the fat growing on the deer’s rump. I use this fat for soap-making. This year was far less than last year. I can only equate it to less food (particularly apples) in the woods than last year. Apples create fatter deer! We’ll see how this winter goes. 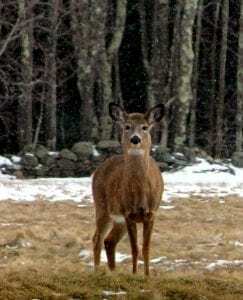 If it’s a tough one, then deer entering it with reduced fat may not fare as well. We’ll see.